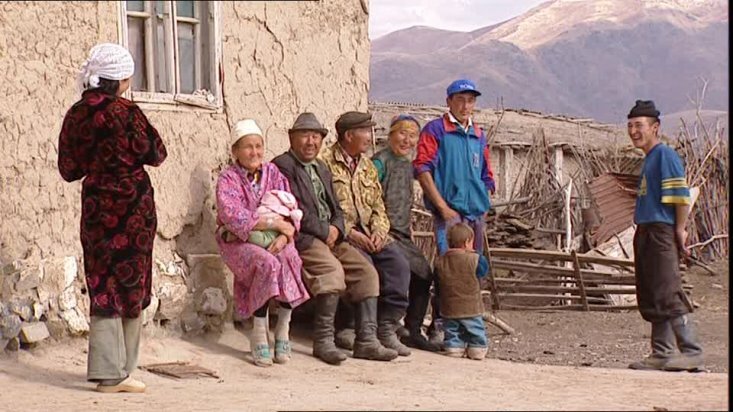 Kazakhstan is ethnically and culturally diverse, in part due to mass deportations of many ethnic groups to the country during Stalin's rule. Kazakhstan has 131 nationalities including Kazakh (the largest group), Russian, Ukrainian, Uzbek and Tatar. What are the major ethnic groups of Kazakhstan?